The Westside Coalition is actively involved in the Coordinated Entry System. The pilot program, now ended, put Los Angeles on the map; now dozens of cities are looking to our progress and innovations to develop CES in their region. The Director of the Coalition is the Community Organizer, team leaders are Westside Coalition Board members. Five of the participating agencies are on the Board of Directors. 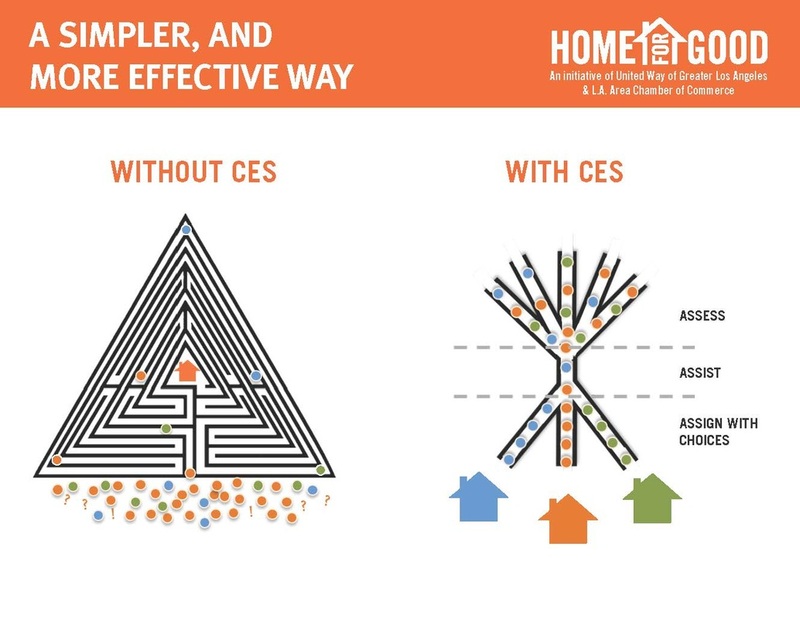 We believe that CES is the future for housing homeless individuals, families and Transitional Aged Youth (TAY) populations. Click here to read some of the stories of success through CES!